No roll of No. 3 nor No. 4 is available, but the following men are known to have been on service with those companies in June, 1866. In the possession of Capt. A. W. Roy, who as an ensign was in command of No. 6 (F) Company of the 13th at Ridgeway, is a copy of the pay roll of that company for the period, June 10 to June 20, 1866. The names, rank, rate of pay and total amount are given in each case. Following are the names. 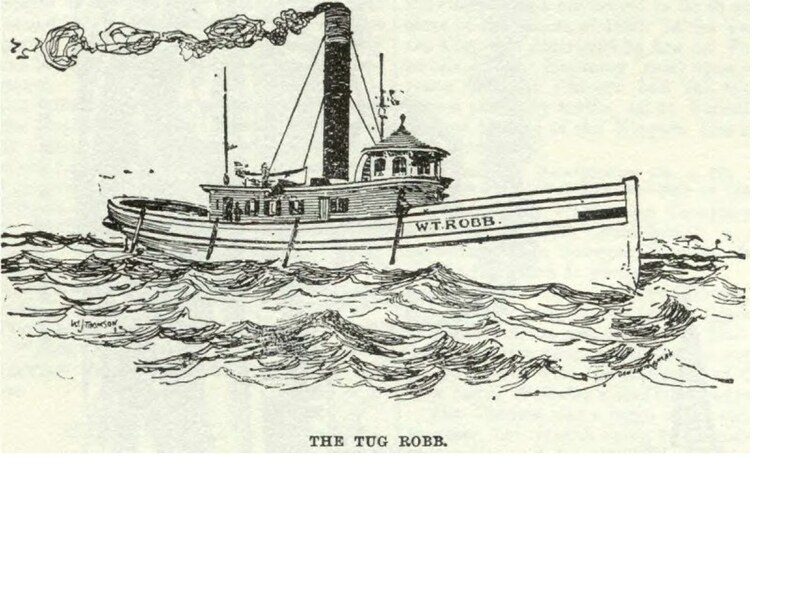 The ship in the background is the W. T. Robb. It made history during the Fenian Faid. Click the flag to read about her.